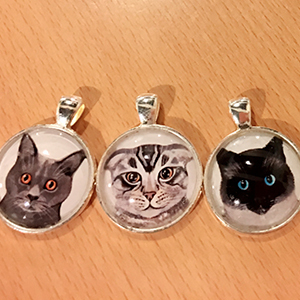 We had a range of oval necklaces designed which feature the cats who reside in CatPawCino. 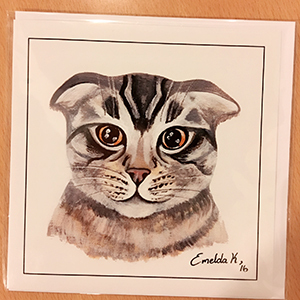 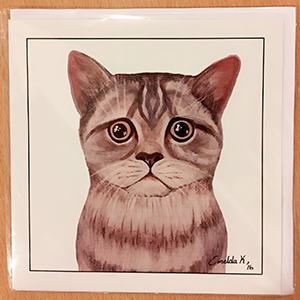 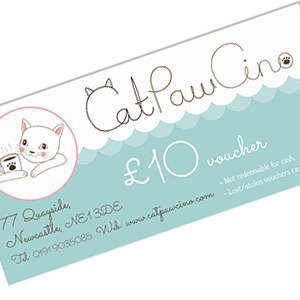 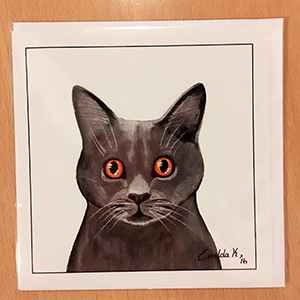 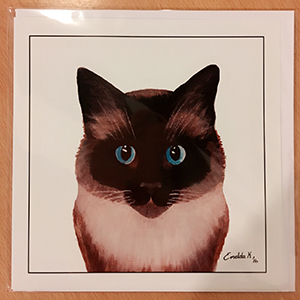 You can choose a necklace with your favourite cat on it and buy it online now, then come into our Quayside Cat Café to collect your necklace and meet our cats. 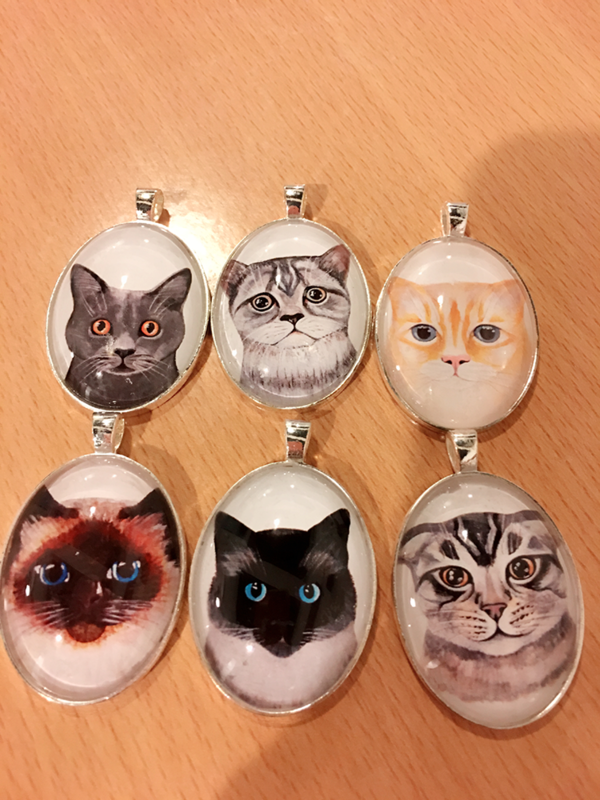 We think these beautiful necklaces are a bargain at just £10 per necklace.